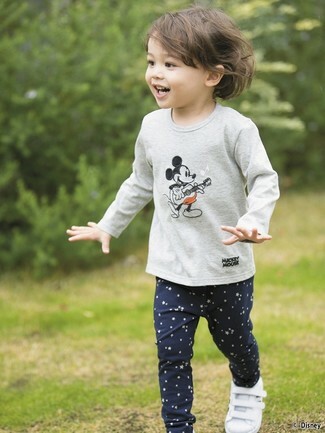 Suggest that your darling wear a grey print long sleeve t-shirt and Cuddl Duds toddler girl 2 pc printed base layer top pants set for a laid-back yet fashion-forward outfit. This style is complemented brilliantly with white sneakers. 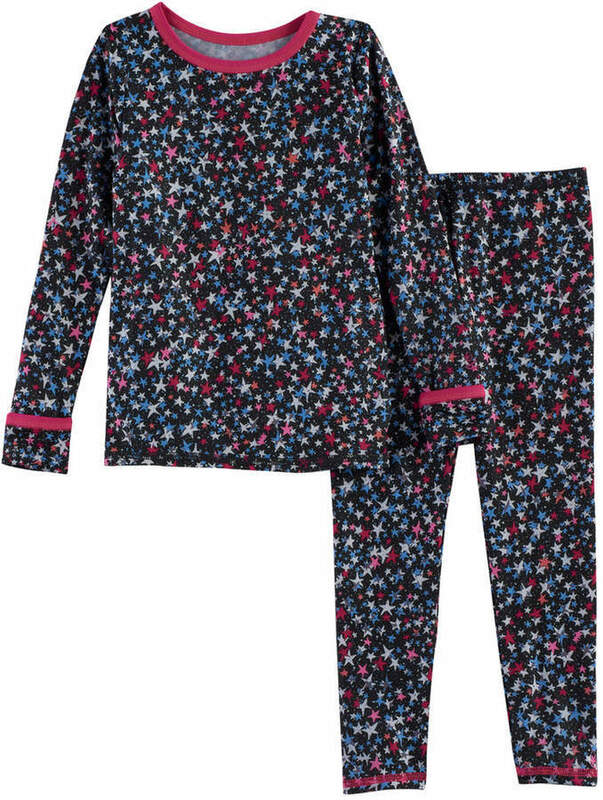 Suggest that your daughter reach for a white gilet and Cuddl Duds toddler girl 2 pc printed base layer top pants set for a fun day in the park. As far as footwear is concerned, suggest that your little one throw in a pair of gold sneakers.